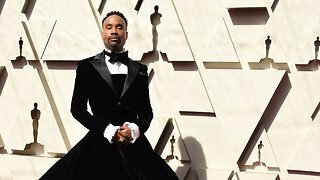 Rumble - According to SF Gate, Billy Porter has arrived at the red carpet for the Oscars. The performer, singer and actor is typically known for his adventurous clothing choices, and this year was no different. He arrived n a bombshell velvet tuxedo gown created by Christian Siriano. Siriano himself tweeted pictures of the look as soon as Porter hit the carpet. Constance Wu of "Crazy Rich Asians" was also spotted walking the red carpet early. 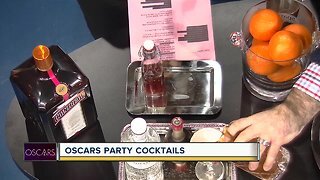 Oscars Most Iconic & Historical Moments!